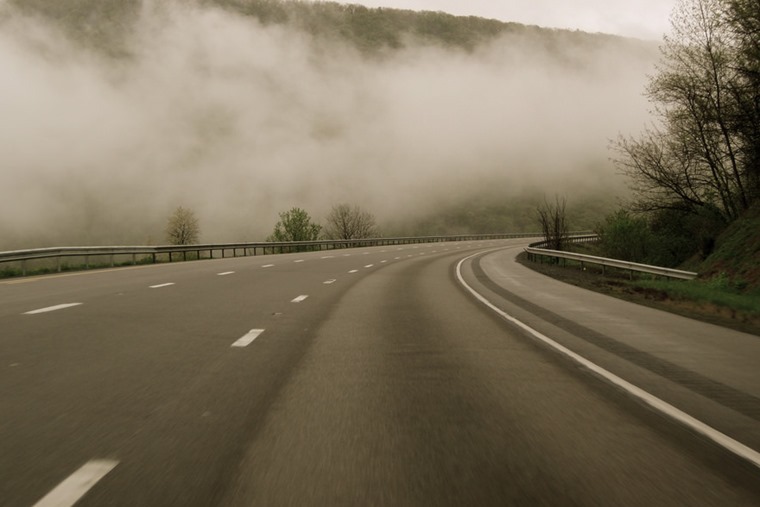 Ever wondered if roads are haunted? Well aside from the odd report of Roman Soldiers marching around J16 on the M6, we can’t really help. But we can give you a definitive list of the ones that sounds like they should be. Commenting on the list by Ford, Dr James Willougby, Oxford University historian, said: "These road names may appear frightening at first glance but there's rather more to it than that. Place-names derive usually from Old English words that were descriptive of the landscape the settlement sits in." 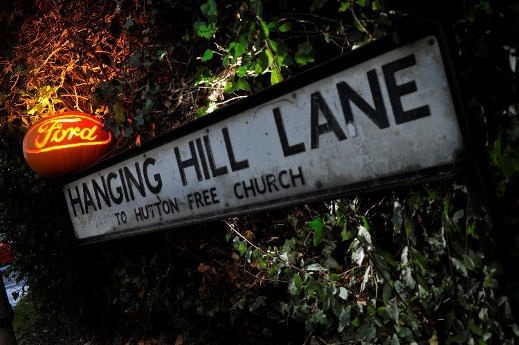 While most of these roads on the list have an innocent origin, Willoughby notes that some carry a darker reference to the past; that some do carry a frightening reference to a dark chapter in Britain's past, such as Gallows Hill in Lancaster. "Gallows Hill is a name referring to a former place of execution," he said. "In this particular case it refers to the place of execution of the so-called Pendle Witches, a group of a dozen witches who were tried in 1612 for the murders of 10 people by witchcraft." The railway bridge over the A6003 doesn’t look very spooky, but it’s said to be haunted by a bearded monk. 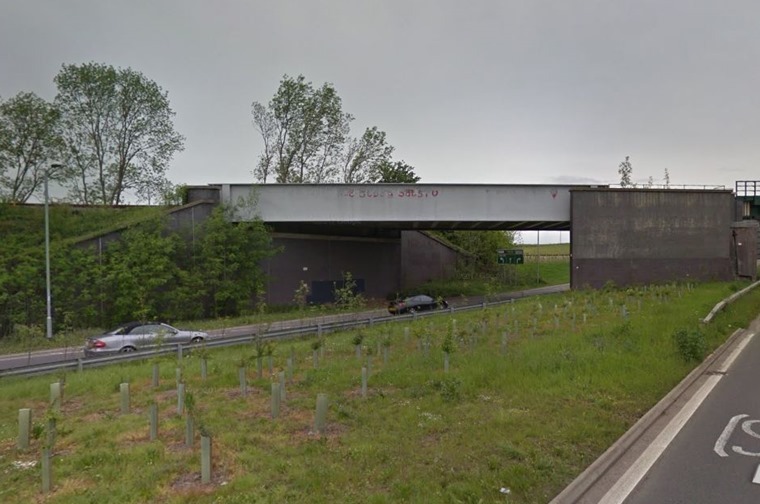 The bridge over the A6003 near Corby is reportedly haunted by the spirit of a bearded monk. Several sightings have been reported, including one by a police officer. An investigation by the Northamptonshire Paranormal Investigation Team in 2009 found there was an unusually low temperature around the bridge, as well as an audible banging when they attempted to communicate with the ghost. Blue Bell Hill is located between Maidstone and Rochester in Kent, and several spooky scenes have been reported here since the 1930s. The most gruesome and sad comes from 1965, when a woman was killed in a tragic accident on the eve of her wedding. People have long since reported an eerie figure in a long white gown jumping out on unsuspecting motorists, only for her to disappear immediately. It’s not really a surprise to hear the A666 is nicknamed the Devil’s Highway by locals in Lancashire, but it’s not just because of its name. The stretch between Egerton and Darwen is well-known as an accident blackspot, with many drivers swerving to miss dark shadows that seemingly jump out of nowhere. It was also the scene of some chilling dashcam footage in 2015, when a motorist was met with a ghostly figure walking towards their car. Hoax or not, that’s pretty scary stuff. The A75 in Dumfriesshire has more reports of possible paranormal activity than anywhere else in Scotland, with the Kinmount straight seemingly being the epicentre. Reports vary dramatically, but include phantom furniture vans, huge cats and medieval peasants pulling handcarts. Some drivers have also been convinced they’ve run people over, with phantom men, women and couples appearing out of nowhere. 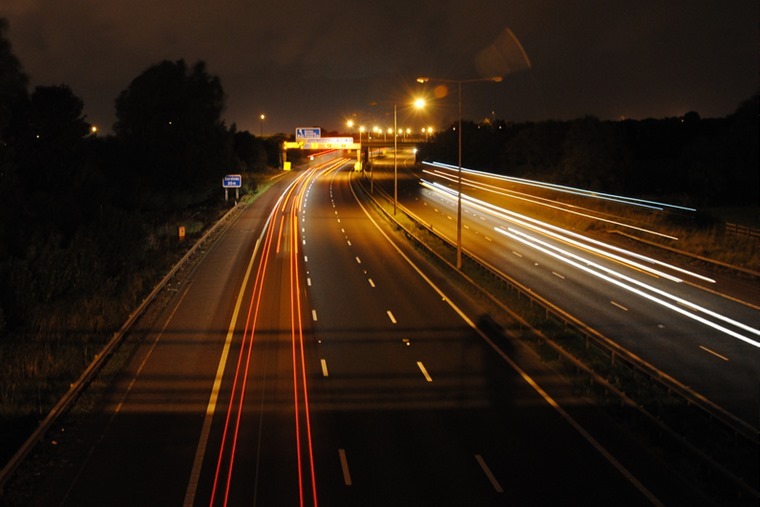 The Cheshire stretch of the M6 is one of the busiest – and statistically dangerous – bits of motorway in the country. But The Express has reported the amount of collisions could have little to do with traffic volume, and more to do with the ghosts of Roman soldiers… that have been awoken by recent SMART motorway upgrade works. Yes, you heard that right. It has been dubbed Cheshire’s Bermuda Triangle by a local psychic.